Do something different as a couple, get away from the routine and enjoy time together. 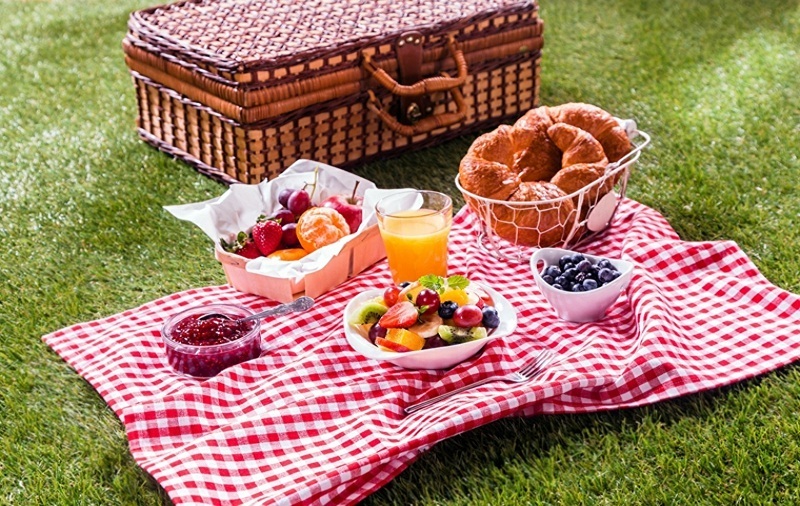 A romantic picnic is an ideal plan to take advantage of the good weather. Then, everything you need to go out and ask. Relax, disconnect, enjoy. And do it together. To know better in a different environment, but without losing the tender essence that requires a date for two. Leave aside restaurants, bars and great meals. Bet on something new to take advantage of good weather. Surround yourself with the countryside or beach nature. The answer is a romantic picnic . An original and informal meal, far from protocols and standards. The only maxim is to let go. Let yourself be led to enjoy a different plan together. The best idea to escape from the routine. Of course, paying attention to every detail is very important. Therefore, you can find below the 6 keys to a perfect romantic picnic. A special corner for both, because romanticism will act on its own. The options are not few, but you have to think about the one that best suits your needs. In that sense, the field is a large and fresh enclave, ideal to shelter in the shade of trees. However, the beach also has its charm, because the sand, the sunset and the sound of the sea are able to create a unique atmosphere. A destination that meets all the above is Calpe . Here you can find natural spaces to enjoy an unforgettable romantic picnic, but you can also decide on one of its 14 beaches or coves that are spread over the 13 kilometers of coastline. The options, therefore, multiply, and it will be easier to find that place that has something special for both. Do you want it to be different? Then, take care of even the smallest detail. In this line, you must be aware that, when planning a romantic picnic, there are certain things that can not be forgotten. These include a basket to carry food, a fridge for drinks, a tablecloth, a blanket to cover together if cool, cutlery and napkins, dishes and, of course, garbage bags to leave the corner clean. However, basic utensils can become special objects. A personal touch is the key. 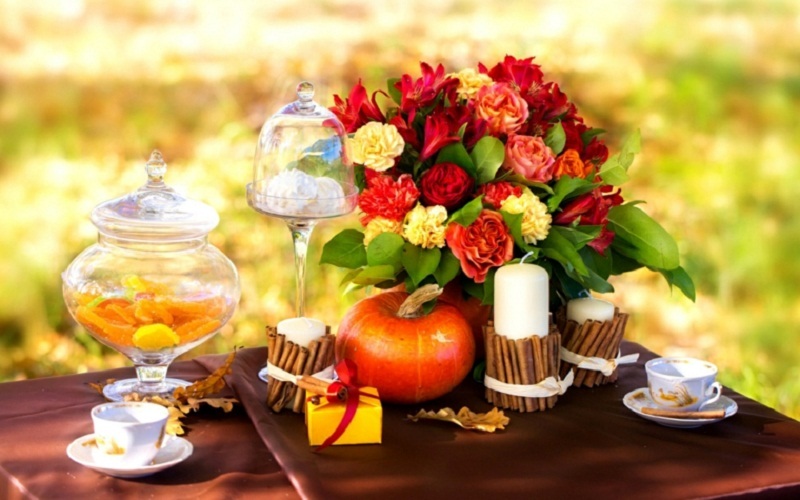 For example, decorate the basket with the most beautiful flowers of the season, choose a classic red and white checkered tablecloth or carry a sheet that evokes the romanticism that your appointment requires. The picnics meet the requirement of being informal, but to your liking. In this case, the goal is to define the atmosphere you want to create. Then the decoration comes into play. If you are looking for an ethnic or bohemian stage, you can decide on an aesthetic of the thousand and one nights, with cushions and colored lamps. However, raffia accessories and wooden objects will be the protagonists of a more hobo plan, for example. 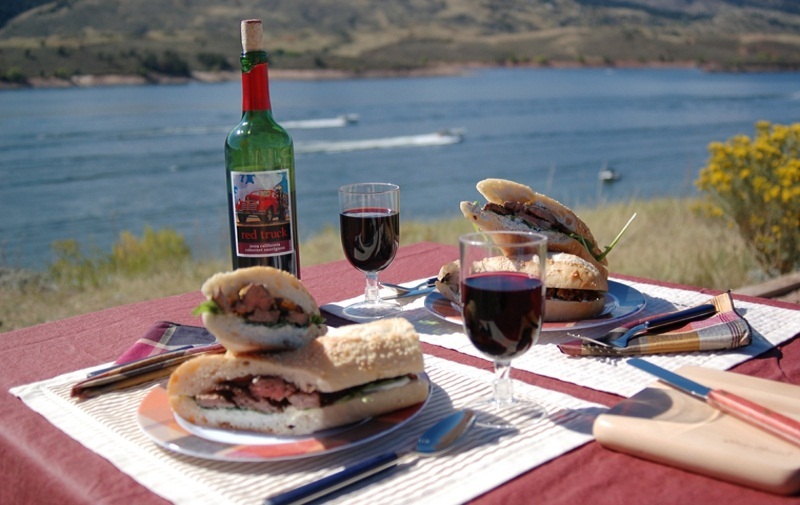 The purpose of a romantic picnic is to eat and, when thinking about the menu, the only rule is to avoid complications. The hands will, as a rule, be responsible for feeding you and most likely there will be no services. For that reason, you have to bring simple dishes, but very tasty. Sandwiches, cheese, sausages, nuts, panamas, fruits and vegetables never fail. It is true that it may seem a very common menu and nothing original, but that depends on you. Some very delicious recipes can be Serrano ham tapas, fruit skewers, Camembert cheese and pear salad, melon balls with ham or salmon salad sandwich, among others. All these are very simple dishes, but with a gourmet touch for a perfect picnic. Healthier people will prefer mineral water or natural fruit juices, but this is a special occasion and whims are allowed! A romantic picnic deserves to be accompanied by a good white or sparkling wine, since they tend to be lighter. If this is your decision, do not forget the drinks. Then, we just have to find the perfect moment to drink for you, because you have earned it! You have to put the icing on that cake that leaves you with a good taste in your mouth. And never better said. Chocolate is the star dessert of romantic dates, so some stuffed croissants, a brownie baked by you or some cookies with a touch of cocoa will be a guaranteed success. And chocolate has good properties for health and for the flame of your love! These keys are the tips you need for that special appointment to meet (and exceed) all expectations. A picnic, in addition, can be planned at any time. Finally, having a romantic picnic is the perfect answer if you want to spoil a woman with a special meal without the food being so majestic and elaborate. It is approaching the day of the lovers and surely you want to surprise your couples with a romantic and symbolic detail without having to spend a lot of money. The picnic is a good idea to surprise your average orange, however, these cold days may not be the best idea. 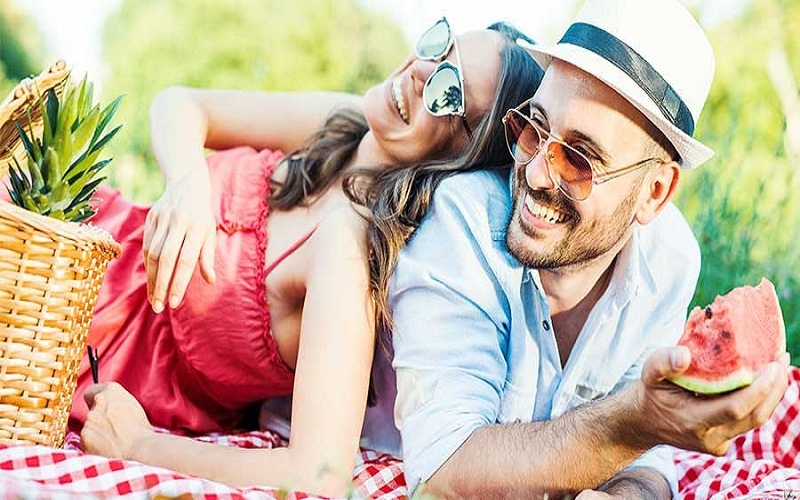 Therefore, in this article we are going to talk about the romantic picnic and the way you can do it and organize it and also you have to keep in mind that this can be done in summer or at another time of the year when it is warmer. 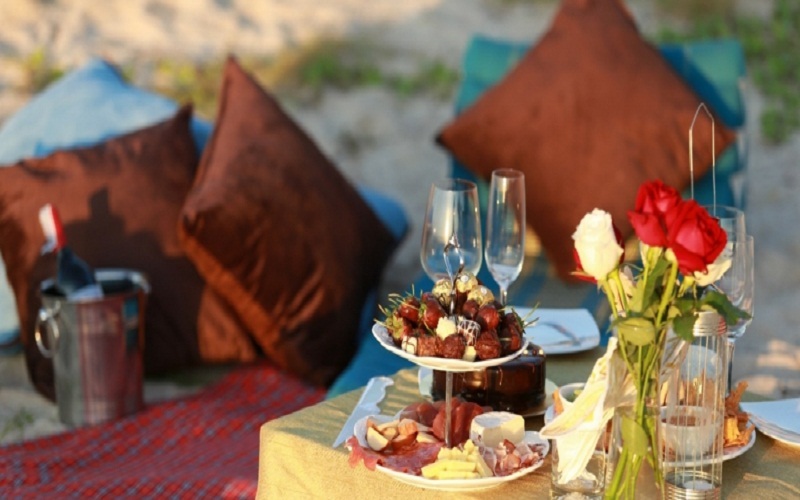 you want to make a romantic picnic for Valentine’s Day you can take a trip to the beach to a warm place and you can make a picnic in the sand. The picnic lunch that you have to take has to correspond to the tastes of your partner that you should know them. You can also choose some ideas to chop and bring some sausages or fruits cut at home. On the other hand, fruits can also be cut at the picnic site to maintain vitamins and freshness.